As you may know we are big fans of Show Hope around here. We received a generous grant from this outstanding organization when we adopted our son. Out of our gratitude we help Show Hope spread the word about their services and mission so that more orphans can come home to forever families. I am pleased to be a part of the Show Hope blogging network. Once a month you will find a post here that helps raise awareness and ignite discussion about the global orphan crisis. #WoundUpWomen can put their faith in action by caring for orphans. Through prayer, encouragement and support we can do more good around the globe. Why do orphans need families? Family is God’s idea. Family is a place to belong, to grow, and to thrive. 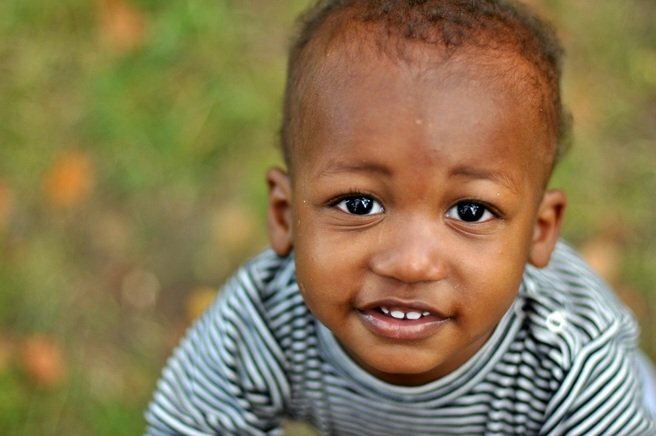 Orphans need families to take care of their physical, emotional and spiritual needs. They need committed individuals to help them navigate life and understand what unconditional love looks like and feels like. Orphans need families; a safe place where they are accepted and nurtured. Orphans need community. It seems pretty obvious to me that we all need community. We need a place to learn, to grow, to spread our wings. A place to offer ourselves and learn how to get along with others. Community can be challenging and it is imperfect, but the alternative is worse. Isolation and loneliness quickly take over when we are not in relationship with others. I hope that here, in the Tightly Wound Woman Community, you feel that you belong. We may be tightly wound on the inside but we are also wound up tight to His Side. The Side of the One who died that we might be reunited with the Father in a forever family. Jesus cares for our physical, emotional and spiritual needs. He is committed to us. He lived, died and rose again to help us navigate life and understand what unconditional love looks like and feels like. Have you considered adopting? Is God leading you in that way? 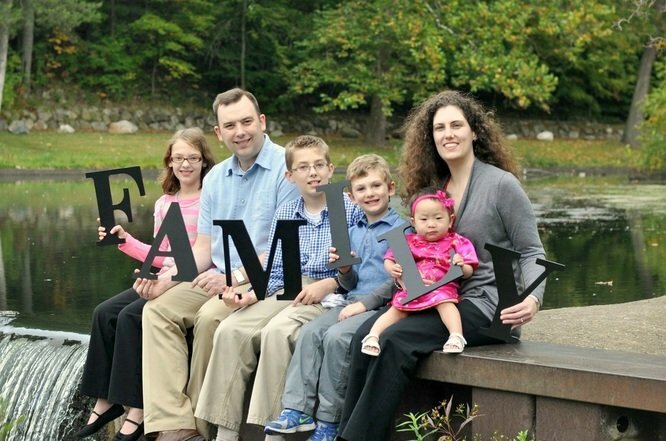 Are you able to help support another family who is called to adopt? Can you offer your time, talent and treasures to help orphans and adoptive families? Are you praying for orphans on a regular basis? We all need a place to belong, to grow and to thrive. How can you be that safe place for someone else today? Speaking of community, I am also joining the fabulous Kaitlyn today for aFive Minute Friday Snail Mail link-up. Head on over for more encouragement about the blessing of belonging. Katie, I love that you use your blog to raise awareness and to promote good causes! I find myself sometimes in the role of providing a safe place to be family for Turkish believers, people who are often rejected by their own families because of their commitment to Christ. I recently watched a movie about camps for foster kids (some of whom might as well be orphans) and it broke my heart. I’m praying over what I can do! Betsy, my heart screamed “yes” when I read your comment about loving on Turkish believers. Thank you a millon times. I have a huge love for the Turkish culture. God did not call me back there but I do my share of cheerleading for them here in the states. What a blessing that you can provide that for others Betsy. I love that you adopted through Show Hope. I actually support them monthly and having such a heart for kids as a teacher I love what Show Hope is doing. We all need to belong and we thrive when we are part of a family or some kind of community. So beautiful! Visiting you from Kaitlyn’s place and of course following some of your tightly wound insights. Blessings my friend! That is wonderful that you support Show Hope monthly- what a gift to so many- thank you Mary! Beautiful post, Katie! Thank you for sharing the work of Show Hope and your family’s experience. This is fabulous. We have a wonderful couple in our community who is loving on local children through foster care and it is my privilege to support them in every way I can.. Thank you for being a support to that couple Amber- what a blessing that is!